What is Enc1 ransomware? And how does it carry out its attack? Enc1 ransomware is a new crypto-malware that was discovered recently. This new threat is designed to leave files inaccessible by locking them. 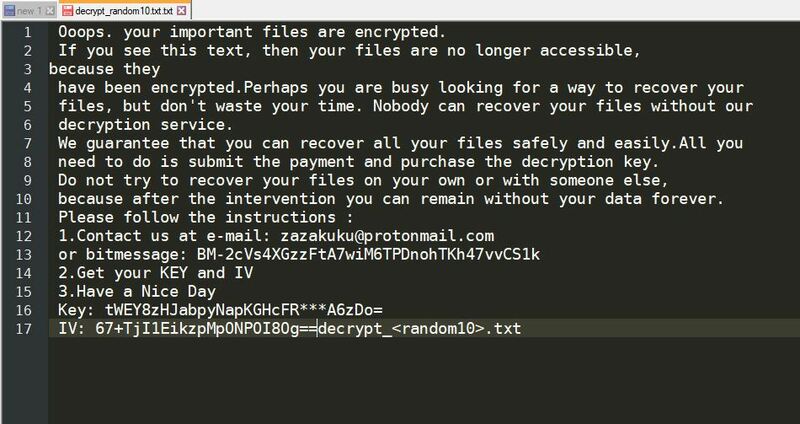 It is known to use the “_enc1” extension in marking the files it encrypts, hence the name, Enc1 ransomware. Aside from the extension, this ransomware carry out its attack, the same way as other typical ransomware threats. Once it starts to carry out its attack, Enc1 ransomware will drop its payload file in the system and use it to connect to a remote server controlled by the attackers. This remote server is where the other components of Enc1 are downloaded. After downloading its components, it places them on several system folders, allowing the ransomware to launch or repress system processes. These components are also used to employ both the data gathering and stealth protection modules. The former is the one that collects information from the infected computer. The collected data may consist of information about the system as well as sensitive information of the user. The data obtained is then used for the second module which allows Enc1 ransomware to bypass any security programs installed to prevent them from interrupting its attack. “Ooops. your important files are encrypted. How does Enc1 ransomware spread online? Enc1 ransomware uses the same distribution method as other common ransomware threats – via spam emails. Creators of this threat attach an infected file in the email and send them to potential or random users. These kinds of emails are usually disguised as something important or urgent to trick users into opening the email and its attachment right away which is why you need to be careful and double check every email you receive first before you open its attachment or click any of its links. You can use the removal guide given below as a reference to successfully eliminate Enc1 ransomware from your computer. Step 1: You need to eliminate the malicious processes of Enc1 ransomware first and you can do that via the Task Manager. To open it, tap the Ctrl + Shift + Esc keys on your keyboard. Step 2: After opening the Task Manager, switch to the Processes tab and look for the malicious processes named javaup.exe and flash.exe as well as other suspicious-looking process that takes up most of your CPU’s resources and is most likely related to Enc1 ransomware. Step 5: Under the list of installed programs, look for Enc1 ransomware or anything similar and then uninstall it. Step 7: Navigate to the following locations below and look for Enc1 ransomware’s malicious components such as javaup.exe, flash.exe, decrypt_.txt, [random].exe and other suspicious files, then delete all of them. Step 11: Delete the registry keys and sub-keys created by Enc1 ransomware. Restoring your encrypted files using Windows’ Previous Versions feature will only be effective if Enc1 ransomware hasn’t deleted the shadow copies of your files. But still, this is one of the best and free methods there is, so it’s definitely worth a shot. 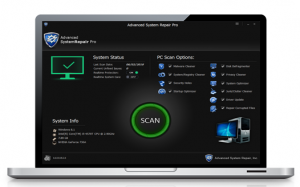 Complete the removal process of Enc1 ransomware by using a trusted and reliable program like Advanced System Repair. Refer to the following guidelines on how to use it. 2 After that, the BIOS screen will be displayed, but if Windows pops up instead, reboot your computer and try again. 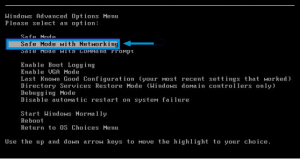 Once you’re on the BIOS screen, repeat pressing F8, by doing so the Advanced Option shows up.